Synopsis Aaliyah made a permanent mark on the R n B and Hip-Hop music culture and its fans. This documentary film, without music, is a tribute to her and the years of joy that she brought to millions of people all over the world. 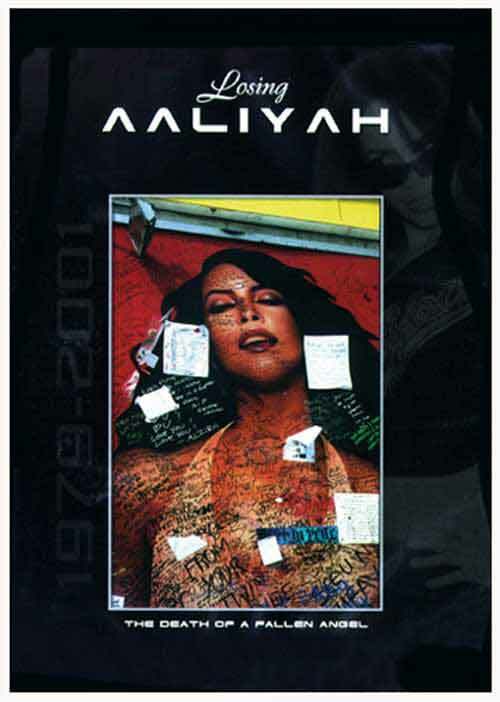 Her albums, movies, videos, concerts and many appearances will forever be remembered as we take a look at Aaliyah's astounding, although too brief career.